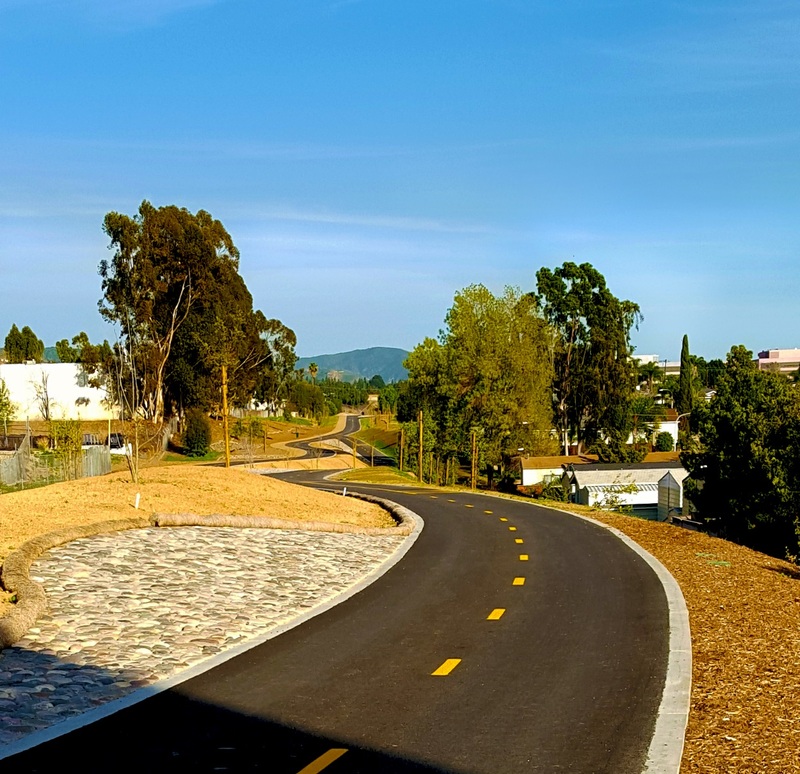 Brea’s “Tracks at Brea” project consists of a four-mile long multi-use trail and lineal park that will traverse the City from east to west. It will carry a two-way paved bikeway and a separate pedestrian footpath providing an opportunity to make easy connections across town. It is certain to become an attractive option for public access to the Brea Senior Center and the Brea Boys and Girls Club, as well as six schools, Downtown, Brea Mall, the Brea Community Center, city parks, shopping and numerous employers. Comprising about 50 total acres of lineal open space, The Tracks will also offer new community green space within an urban corridor.